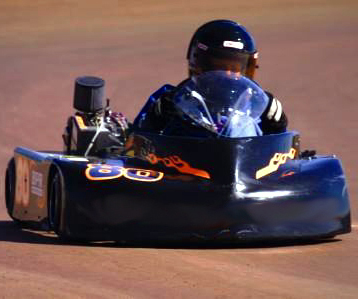 Sports technology for high-speed competitive events. Welcome to Westhold! - No subscription fees. Ever. Now compatible with other manufacturer's software and third party software. Looking to transition to more reasonably priced transponders? 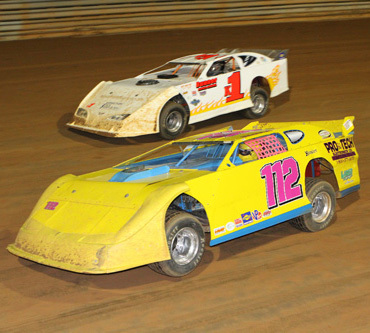 Detect transponders from other brands - Ask about the NEW HYBRID SYSTEM! 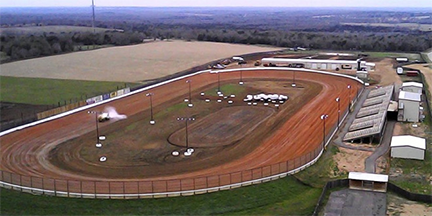 Just ask your neighboring track, or any of the 500+ organizations worldwide why they choose Westhold as their automated race timing system provider. 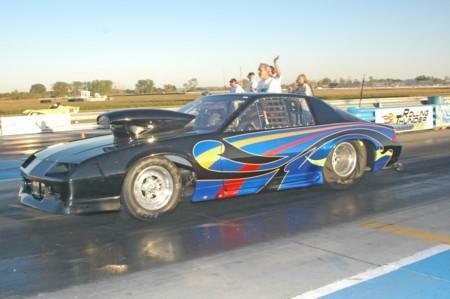 "Eagle Raceway (1 badass race track) was proud to be the test facility for the newest version of Westhold transponders. We have a lot of weird stuff happen at Eagle, so I figure if it could happen anywhere, it will here. 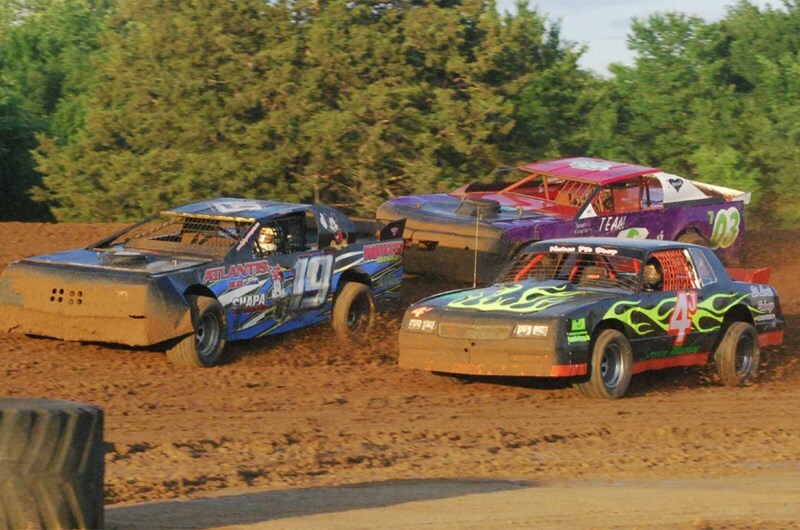 Sure enough, opening day, a car crossed the finish line 4' off the ground and upside down. The new Westhold system caught and scored it. Wow. 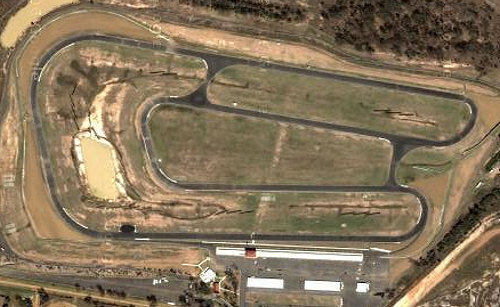 The next week a car passed inside the scoring loop by about 2 car widths. The new Westhold system caught and scored it. I have determined Westhold's scoring system is far superior to our previous system we used for years. 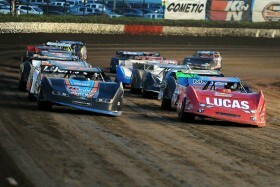 Eagle Raceway will tell anybody that the new Westhold scoring system is 1 BADASS scoring system." 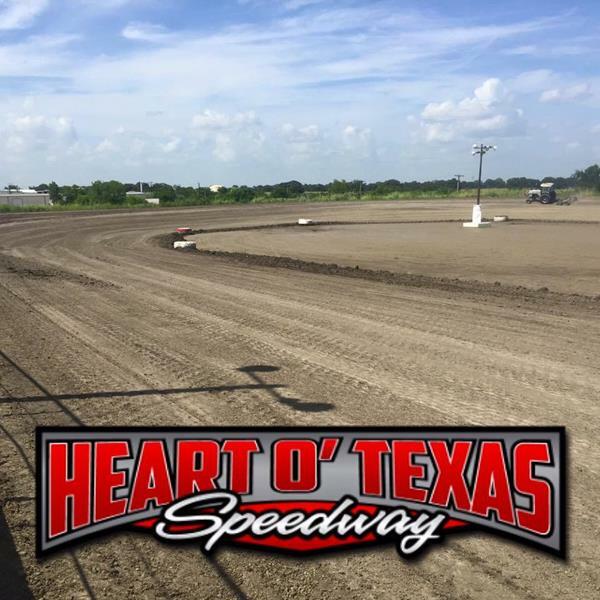 We have several affordable transponder options to suit any type of racing, and our decoder (IDEC) can now detect transponders from other brands. Ask about the new HYBRID SYSTEM. 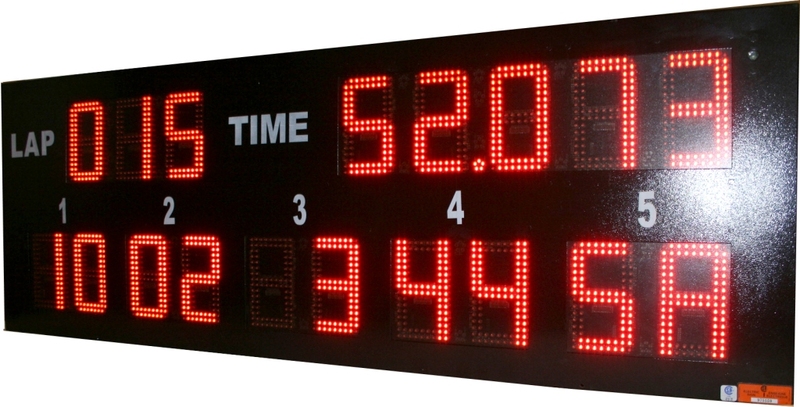 Our LED scoreboards are compatible with numerous transponder timing systems. We offer vertical and horizontal scoreboards with various digit size options. 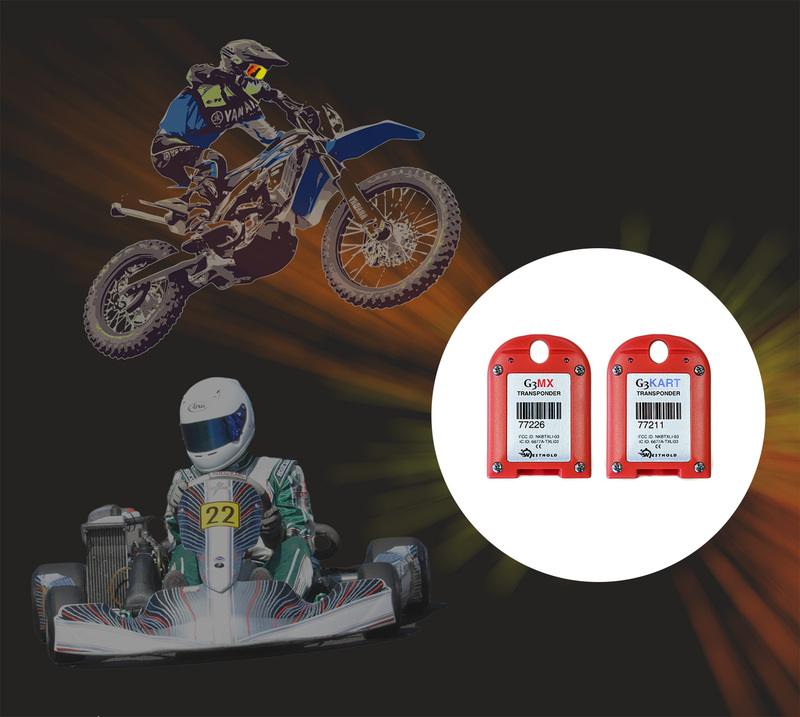 Westhold is proud to introduce affordable G3 rechargeable transponders for motocross and karting.